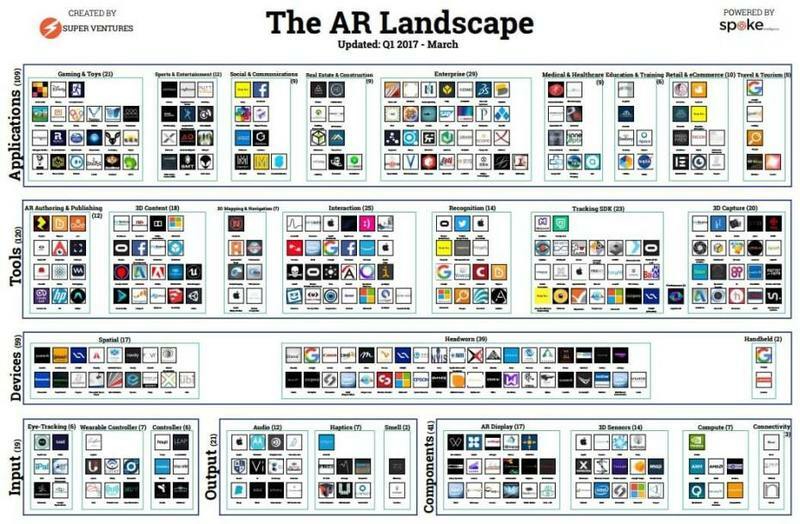 We talk of augmented reality (AR) when a view of the real world is augmented by some kind of computer-generated input, such as sound, video, graphics or GPS data. In practice, AR creates digital artifacts within the physical world. The main devices here are the displays and glasses on which the augmented information is shown. Think of the instruments used by airline pilots as augmented reality. Think of three-dimensional information shown in specific locations. The Pokémon GO game is the most successful augmented reality application so far. In mixed reality, real and digital artifacts with physical properties coexist and interact. This means that not only are you able to see a set of virtual objects, but you are also able to interact with them. The main devices here are the Microsoft HoloLens and the Meta tethered goggles. 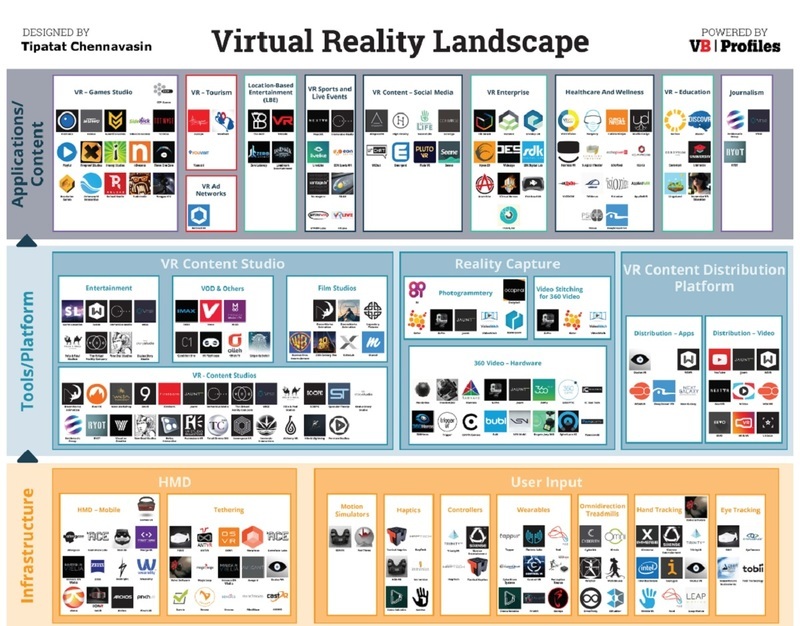 In virtual reality, you can merge and interact with a fully virtual world. Think of yourself exploring a remote castle and interacting with the objects in it from your living room. The main devices for VR are the Google Cardboard, the Samsung Gear VR-powered by Oculus, and the Google Daydream goggles.